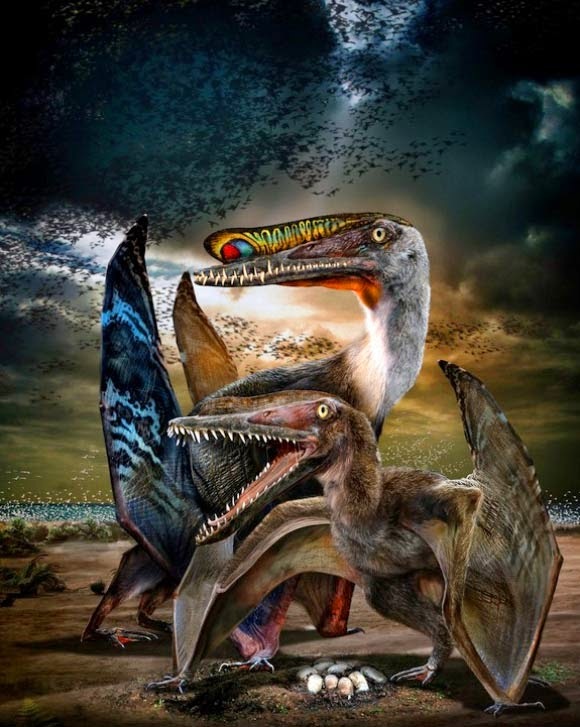 A team of international scientists discovered a new species of pterosaur fossils and eggs in China, according to the Chinese Academy of Sciences / CAS on Friday, June 6, 2014. The fossils were found in the northwestern city of Hami in Xinjiang - Uygur Autonomous Region, and is derived from the Early Cretaceous period, said Wang Xiaolin from the Institute of Vertebrate Paleontology and Paleoanthropology in Beijing who in charge of the excavation. 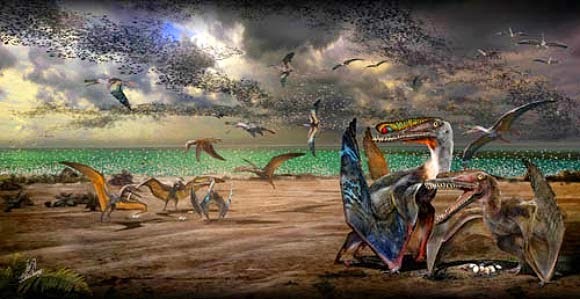 The Pterosaur fossil was found along with five eggs they are awake, still in three dimensions. 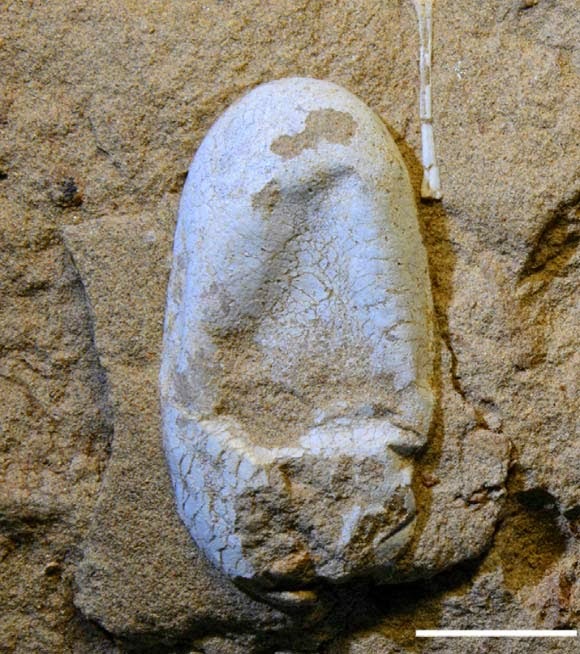 Prior to their discovery, there are only four eggs in an average pterosaurs, two-dimensional. The team was given the name of Hamipterus tianshanensis that corresponding where they were found the fossils. "Most fossils are relatively intact, and it is advantageous to construct a complete skeleton of pterosaurs," Wang said as quoted by Xinhua news agency. Wang also said the findings of these fossils will provide a bright light in the study of pterosaurs reproductive, developmental, and behavioral.